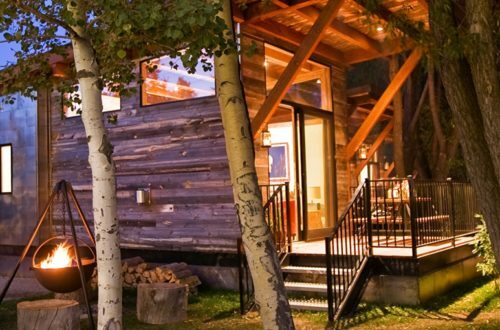 If you’ve ever been sitting at home wishing that you could get away from it all, we found several unique tiny houses that let you do exactly that. Take your show on the road in one of these homes on wheels where space may be compromised, but style and substance are not. Luxury homes tend to have a few defining characteristics, but one of the most important aspects is doubtless an abundance of space. The most expensive homes currently on the market–$195 million Palazzo di Amore in Los Angeles, $139 million Le Palais Royal in Florida—weigh in at a massive 53,000 and 60,000 square feet, respectively. 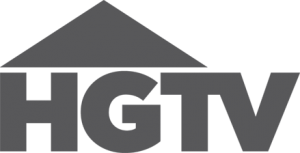 By now you’ve probably noticed the tiny house movement—the trend of homes less than 1,000 square feet where people can live simply amidst beautiful surroundings. This notion is now being taken a step further, with tiny house communities. 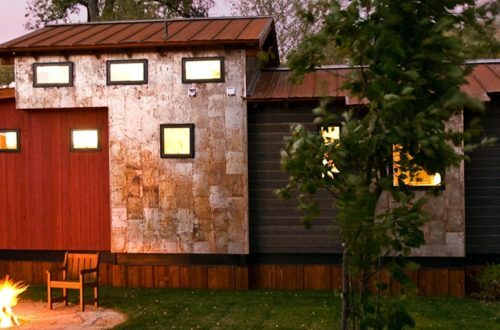 This 400-square-foot, rustic-modern, mobile kit house is designed by Wyoming-based Wheelhaus. 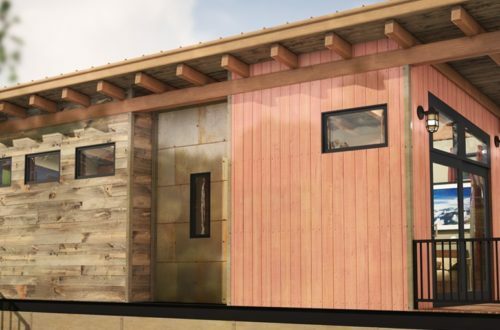 The one-bedroom eco home has an angled roof and features an open-concept kitchen and living room, plus a 100-square-foot deck. Tiny Timber Living: Interested in living in a modern timber home? Or maybe you like the idea of living (really) small. Why not test drive both at Fireside Resort in Jackson Hole, Wyoming?